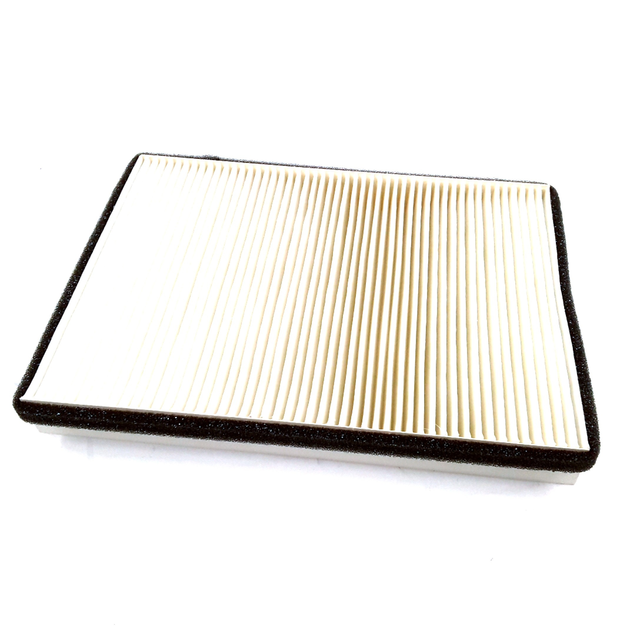 Keep dust, dirt, and mold from entering the inside of your vehicle with new OEM cabin air filters from VWPartsVortex.com. OEM parts are simply unmatched when it comes to design, quality, and fit. - Check your Passat, Jetta, or other Volkswagen’s owner’s manual for the recommended intervals between cabin air filters. - Only purchase a genuine OEM VW parts so your vehicle always performs its best, and so you have the cleanest air inside your vehicle as possible. - Don't trust aftermarket air filters. Fitment and quality aren't always guaranteed. Not all vehicles require cabin air filter replacement. In fact, the HVAC system in some older models do not accommodate these filters. Find yours below.